We have an extensive selection of modern rugs in Kensington at Luxury Rugs. We offer top designers in the modern rug manufacturer industry today as well as our own brand and custom made rugs. We think most rugs are timeless and never really go out of style. 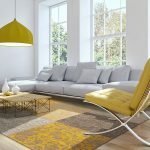 However, new materials, combinations of materials and new artists of handmade goods and designs never seen before arrive on the market regularly for those seeking luxury rugs. Our own designers will create new designs just for you or designs from your own ideas using colours of your choice. Others with modern collections are familiar names like Asiatic, Brink & Chapman, Calvin Klein, Harlequin, Jacaranda and many more available to view in our showrooms. Our staff is immersed in the knowledge of materials used for rug making. In Kensington, modern rugs are available in many material choices. When you need help comparing and choosing what materials will work best for you, our staff can help you with information regarding durability and cleaning. You might like our own Bombus rug designed for you in hand-knotted New Zealand Wool and Art Silk. So modern with a colour blast and expression to make you smile. You might enjoy the handmade textures of colourful and luxurious Jacaranda rugs. There is so much to choose from that you may have trouble settling on just one. Choose your favourite size, colour, design and weave and we’ll create your unique luxury rug for you. 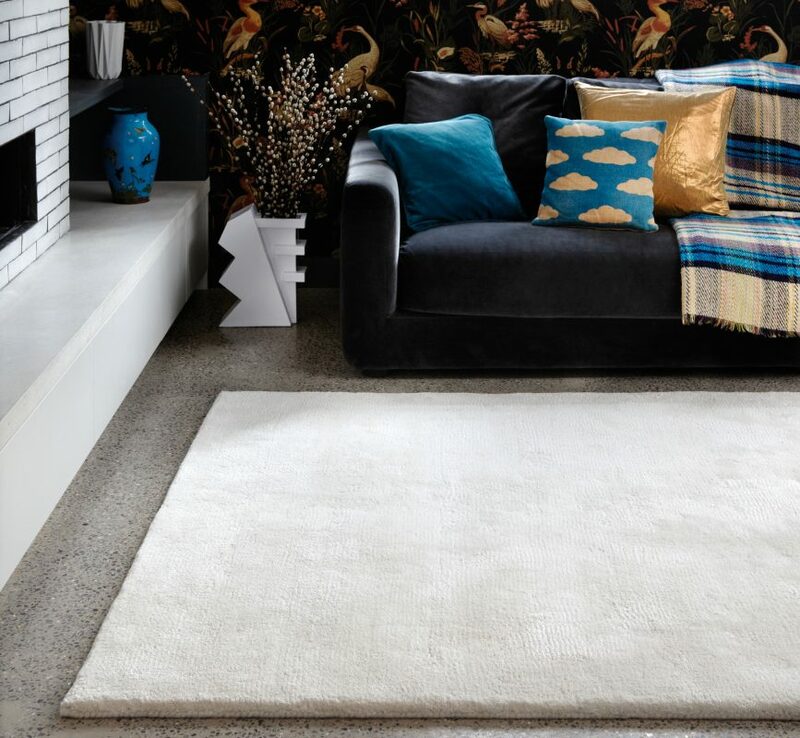 Modern rugs in Kensington with a subtle neutral look woven from natural fibres may be more to your taste than bold colours. Luxury Rugs offer many examples that extend from one end of the spectrum to the other. Contact us or pay us a visit at our showrooms and let our staff display our modern pallet of designs, colours, materials and brilliant designers. Schedule a personal in-home consultation to ensure you make the right choice for you. Our consultants have an understanding of the impact a particular rug will have in a room. We’ll also bring rugs that interest you to your home so you’ll know first-hand what to expect from your final choice. You will find our customer service to be exemplary, just like our luxury rugs.